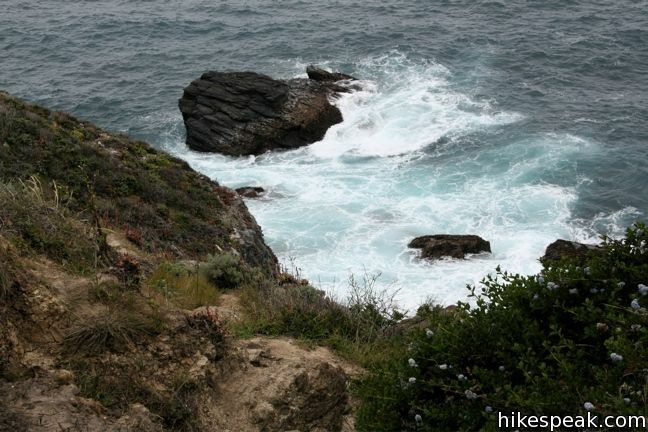 Along the bluffs of the Big Sur Coast protected by Los Padres National Forest is a scenic and easy ocean-view hike. 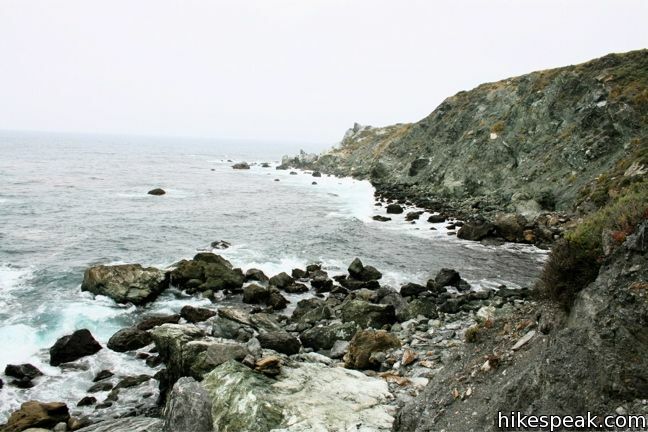 Jade Cove and Plaskett Rock Point are just south of Plaskett Creek Campground on the west side of Highway One. 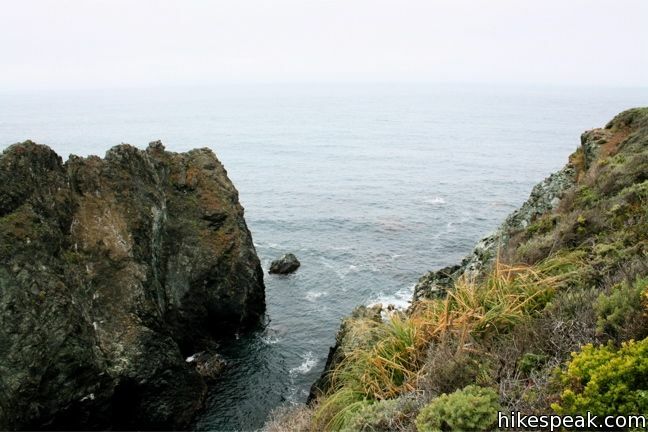 Visited together, they form a 1.5-mile hike. 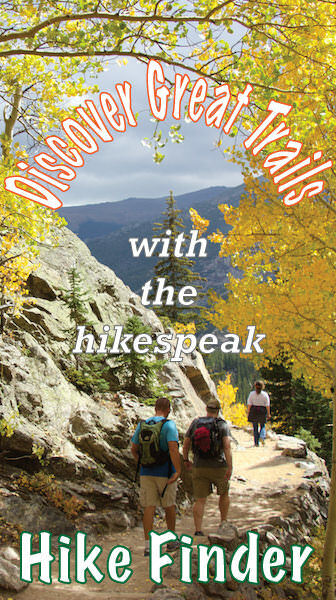 This hike has two trailheads. Both are unmarked a somewhat difficult to spot. 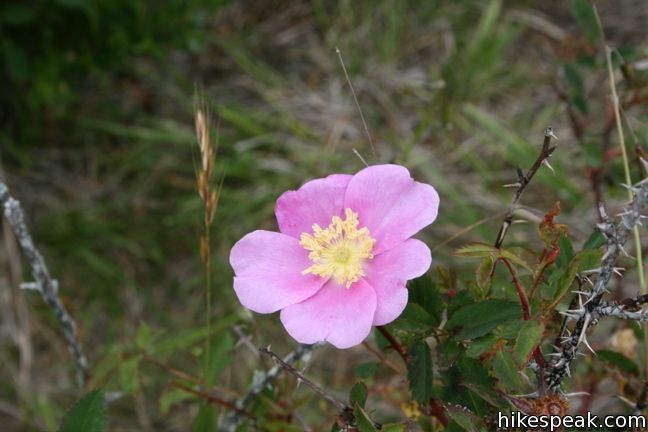 From Plaskett Creek Campground drive a quarter mile south and scan the west side of the road for the Plaskett Rock Point trailhead. 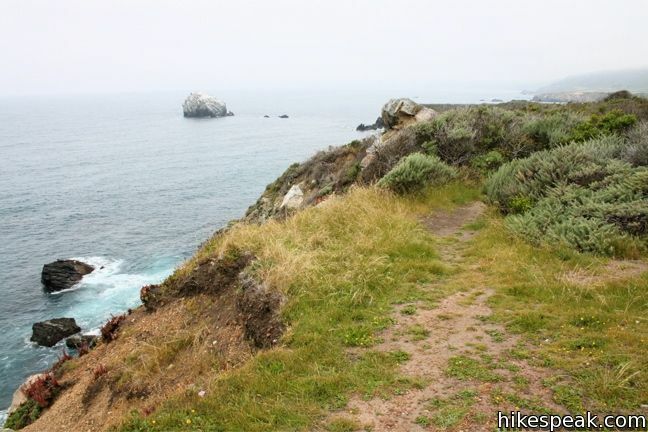 A second trail, another quarter mile to the south, leads straight to Jade Cove. 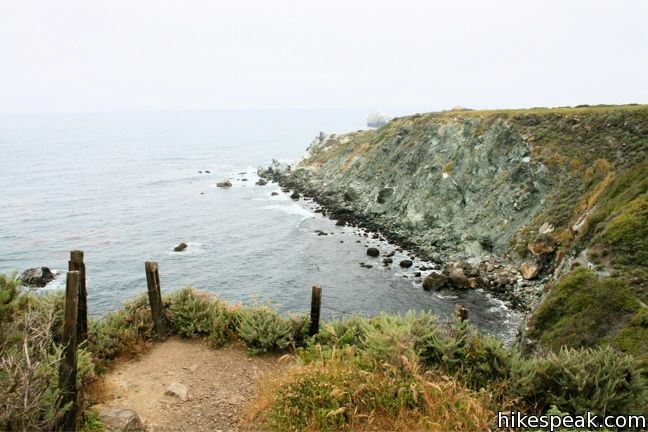 A scenic path along the coastal bluff connects these parallel tracks. The upper trail splits not far from the road. 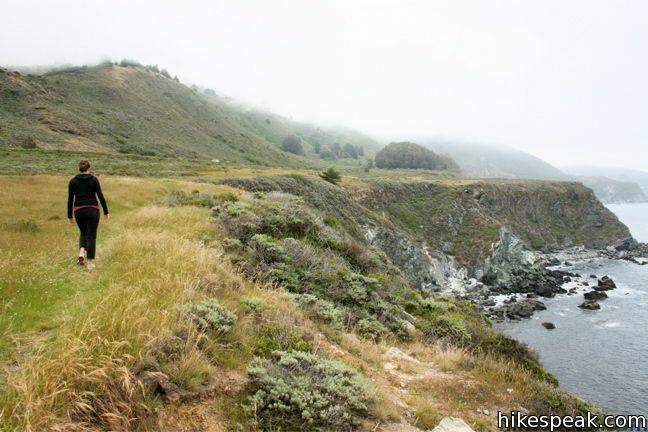 The main track continues to Plaskett Rock Point, while a smaller path breaks off to the left and cuts across the grassland toward the top of Jade Cove, half a mile from the start. 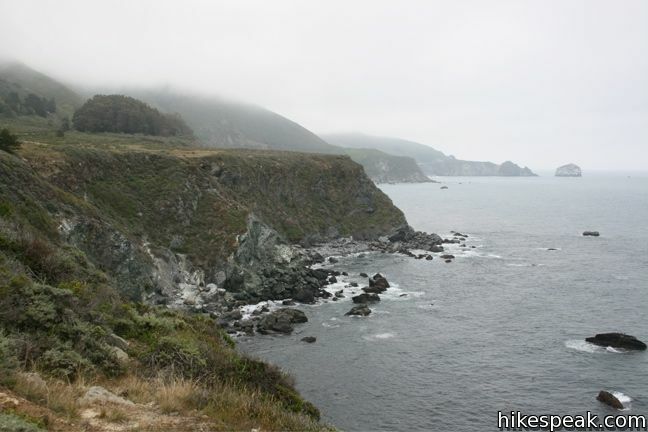 The lower trail, takes a direct line from Highway One, intersects the bluff trail, and descends the steep 0.1 mile path to Jade Cove. 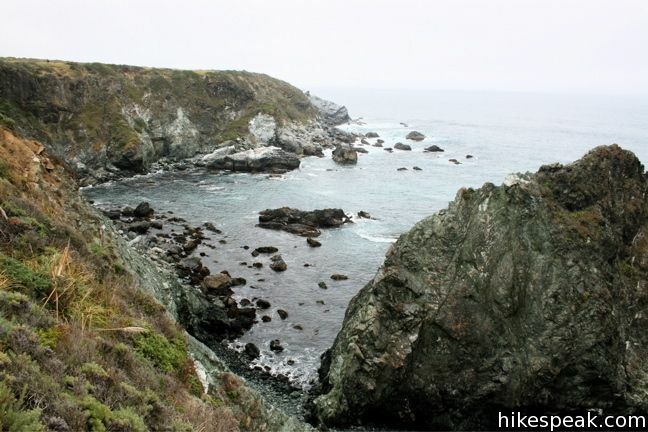 The cove does not yield much in the way of views, and is more popular with rock enthusiasts pursuing the jade found along the coast (which is why you will see “excavating prohibited” signs in this area). 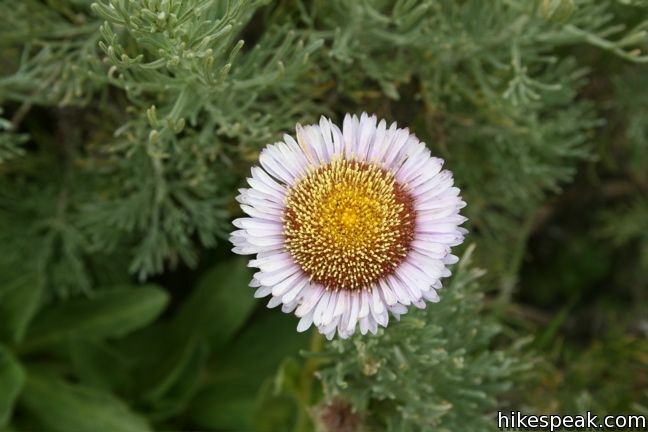 The trail above the cove meanders north along the bluff through coastal grasses spotted with wildflowers. Below barking elephant seals can be heard over the sound of waves crashing on the rocky shore. 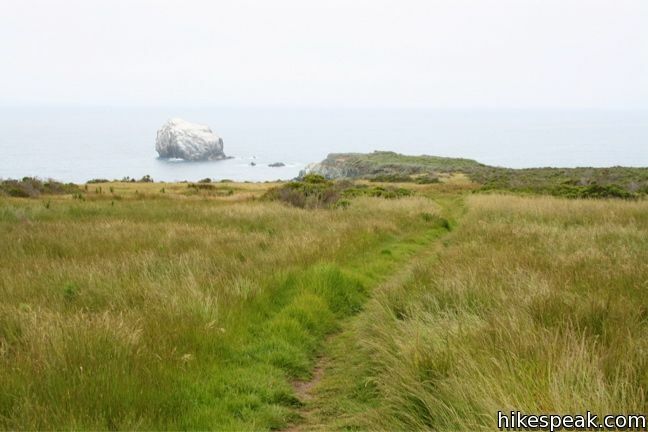 Halfway to the end of Plaskett Rock Point, the trail becomes overgrown and less easy going, so you may turn around before reaching the end. 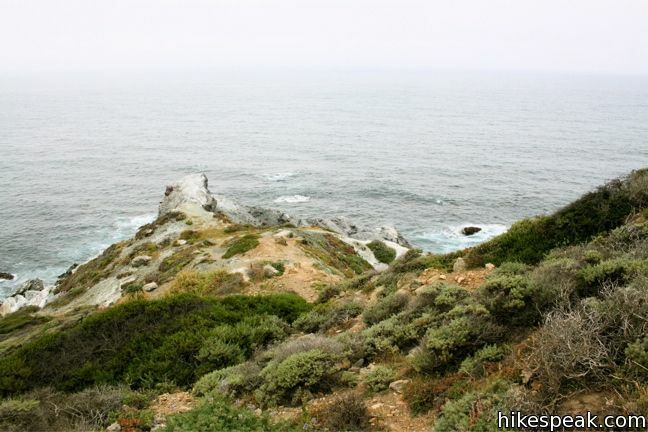 Excluding the steep track down to the cove (which requires the use of a rope at the bottom) the hike on the bluffs over Jade Cove is soft and level. Park at either trailhead and explore the area. 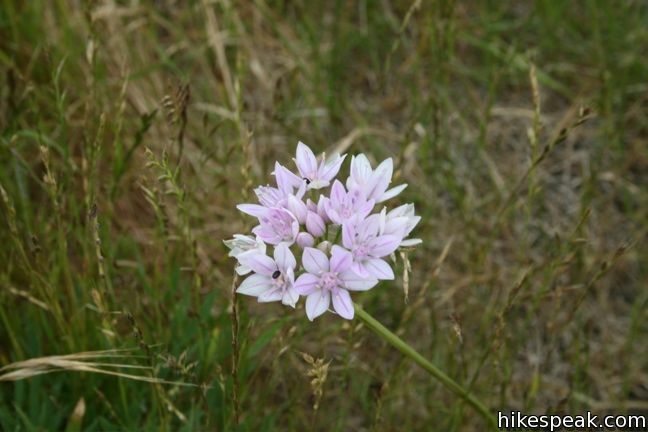 This is a good family hike for those staying at the nearby Plaskett Creek Campground. Just north of Plaskett Rock Point is Sand Dollar Beach, which can be reached via a short trail that starts just north of the campground. 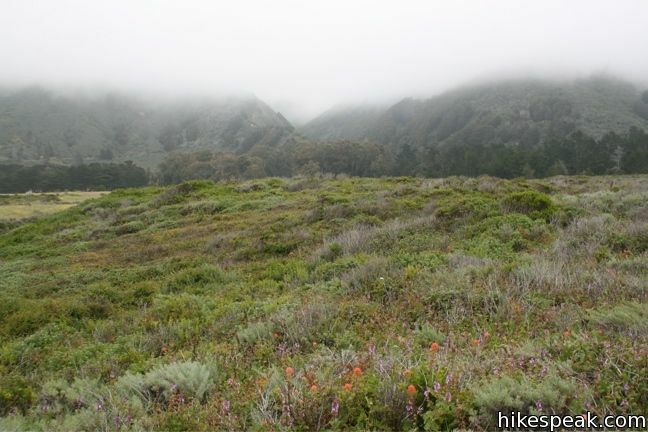 To get to the trailhead: From the south, drive up Highway One, 15 miles north of Ragged Point Inn (or 38 miles north of Cambria) and park on the west side of Highway One. 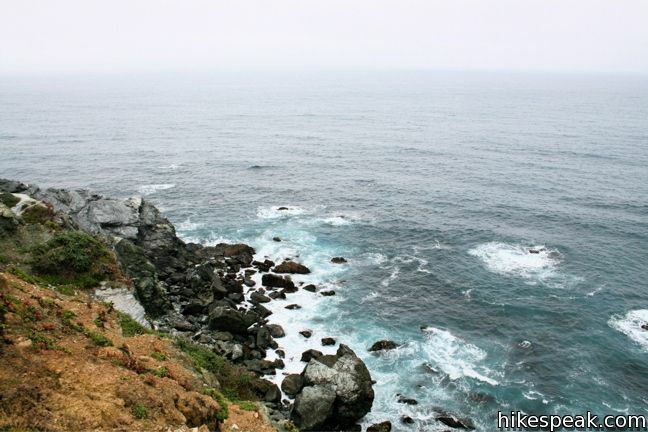 From the north, drive 22.3 miles south from Julia Pfeiffer Burns State Park (home of McWay Falls), or 30.4 miles south of Nepenthe Restaurant in Big Sur. Plaskett Creek Campground is just north of the trailheads and has several signs along the road. 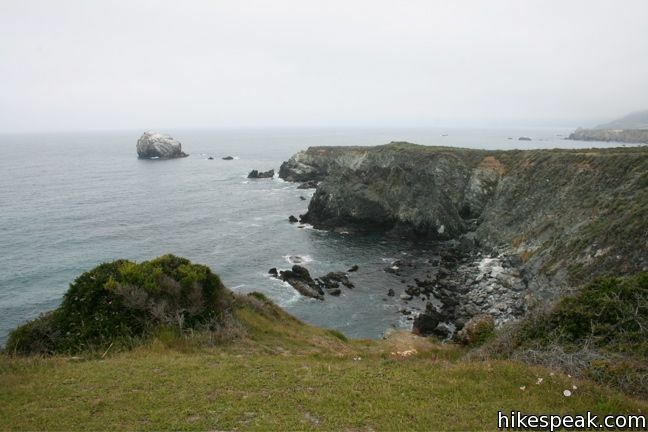 This hike of around three miles tours tide pools, beaches, and impressive cliffs along a picturesque coastline.